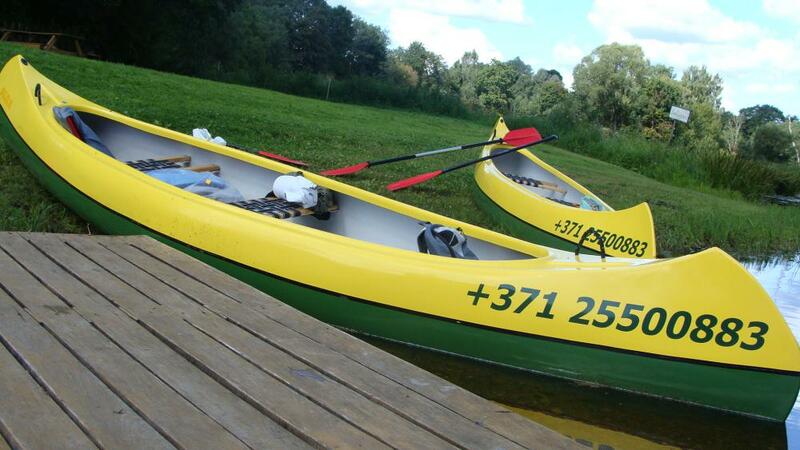 Triple canoes. 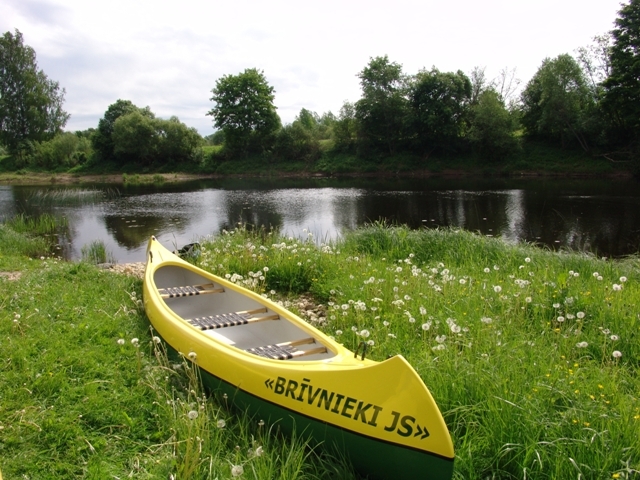 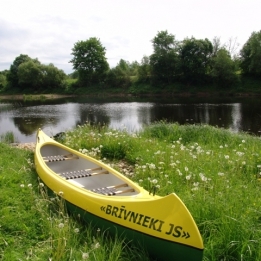 We offer 1day, 2-day and 3-day routes through Memeleand Iecava rivers. 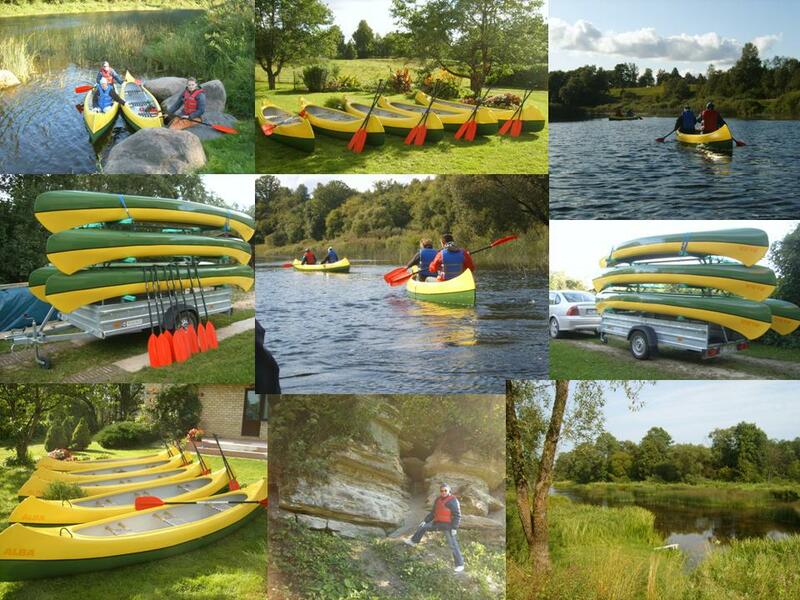 We will deliver your boat and equipment at the beginning for the route and we will wait you at the end ofthe route. 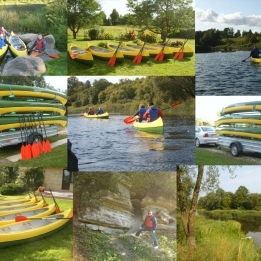 Boat rental fee includes paddles, vests and boat transportation. 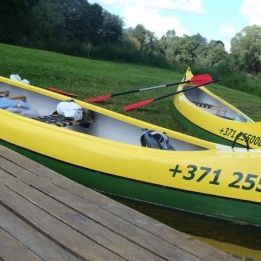 The first day - 22,00 /24h, the second and each subsequent day 18,00.